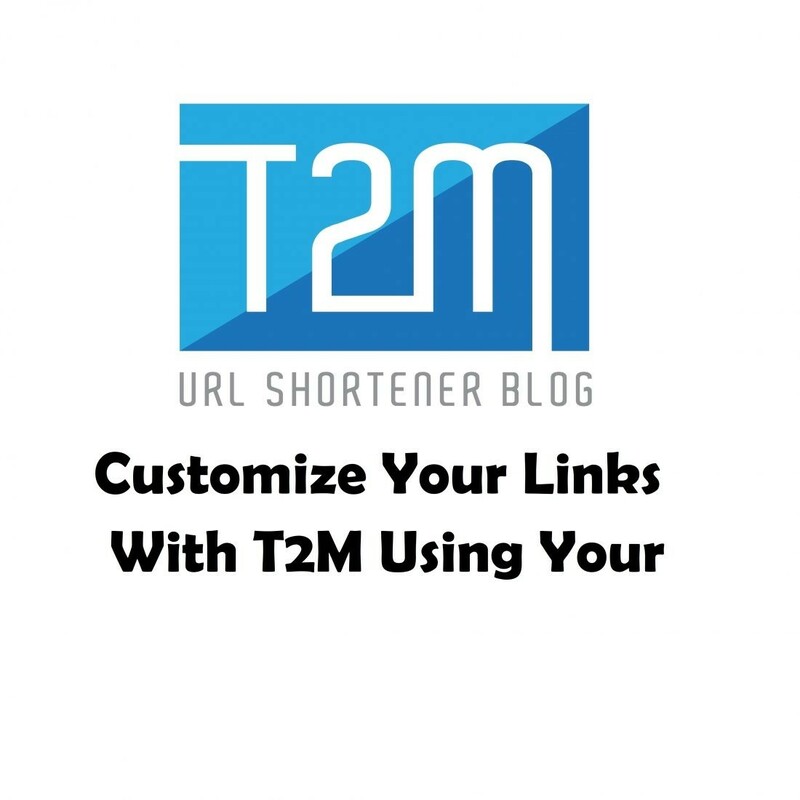 Many of us use shorteners of URLs or links every day, among the different tools you can choose T2M URL shortener as thousands of registered users using t2M for years to shorten my links, customize them and measure them. 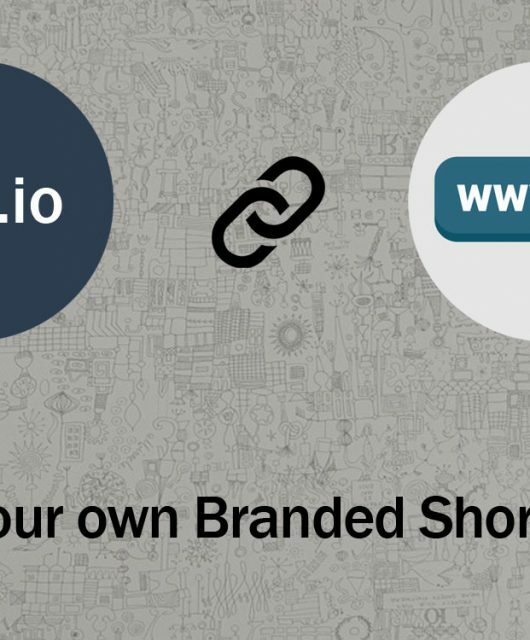 With T2M link shortener you can create a brand presence through personalized links using your domain. 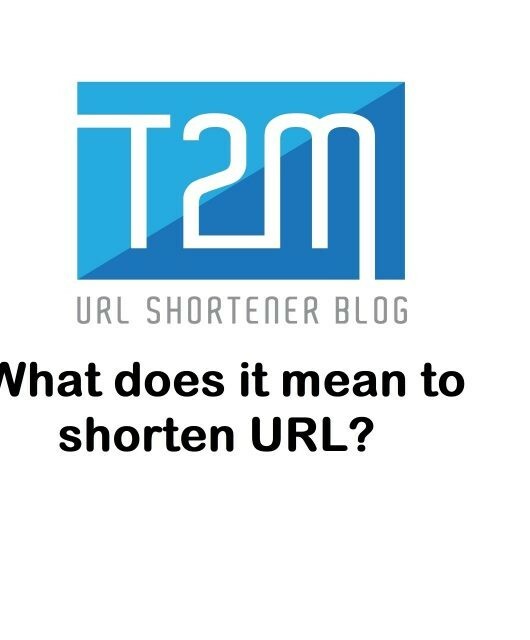 What is T2M URL shortener? 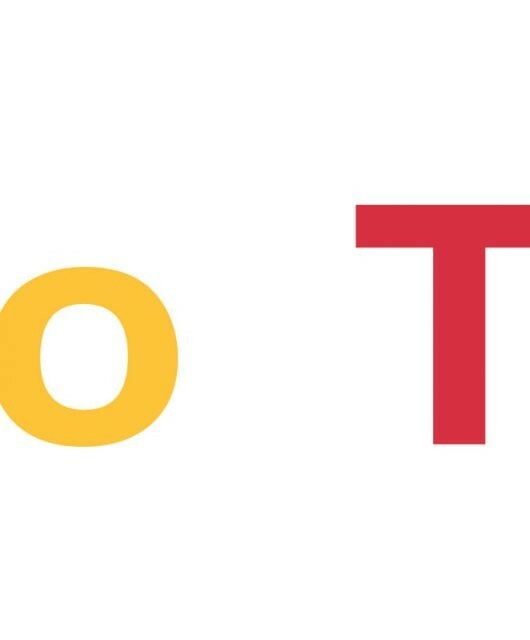 T2M URL shortener is a web service that allows you to make smaller the URLs that you share on Twitter, Facebook, Google Plus, and other digital media. At some point this tool was used to shorten links and save space in publications, mainly on Twitter. Also, the link shortened with T2M has tracking properties that you can then measure in the dashboard of the tool. 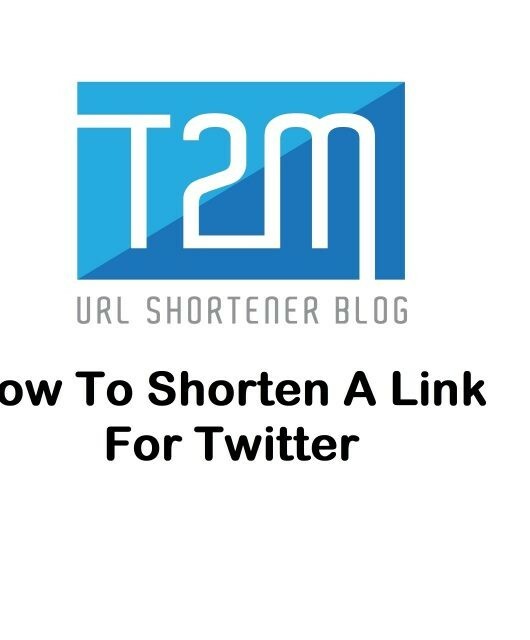 How does T2M URL shortener work? Simple, once inside T2M you just have to paste the link and click on shorten. Your link will look like this: https://t2m.io/2tVBxPXk And also, you will get a QR code for your link. You can also customize and get a branded domain to create your brand awareness with T2M URL shortener. What do you need to customize your shortened links? Access to same records on your server. Patience … it takes a little bit to verify your domain. 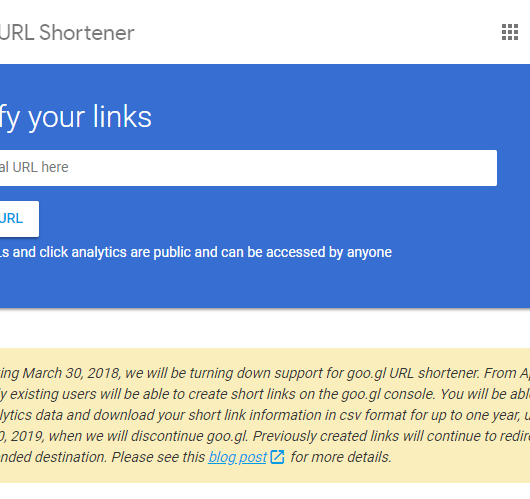 Why should you create a custom URL shortener? How To Shorten A Link For Twitter? How to link your custom short domain with T2M?